What’s the difference between public and private utility locating? Up until now, much of the public (including many in the public locating industry) did not really understand the true differences between the two because it can be very complex, and it can vary from state to state and municipality to municipality. Private locating has always been the much smaller brother to public locating, but what many people do not know is there are more buried private utilities than public utilities. 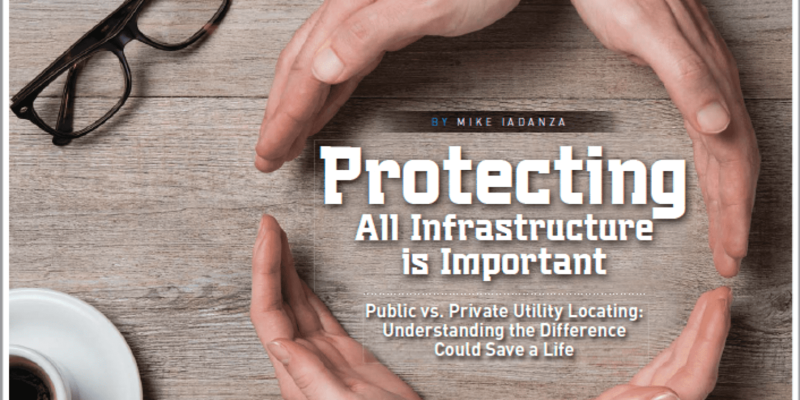 As the construction industry grows and infrastructure maintenance, building and rebuilding becomes a focus of the current administration, we are finding that much of what is underground is actually in the form of private utilities. 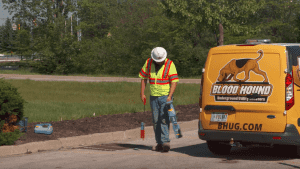 The 811 Call Before You Dig service is the backbone of utility damage prevention, is step number one, and MUST be done before any excavation begins on any property. All facility owners should belong to their state’s One Call system. It is a free service which ensures locate notices are distributed to all underground utility owners with facilities to the service meter. But quite often there are private utilities beyond the service meter that go unmarked and are still a danger to the excavator and field worker. Being educated on where these private utilities may be buried is the next important step to safe digging. Locating private utilities is a completely different challenge that requires different technologies and skillsets beyond those used for public locating. Utility records represent the single biggest challenge in dealing with private systems. 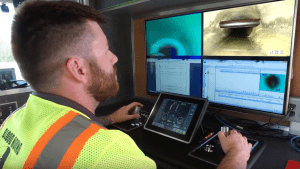 On the construction side, challenges include non-metallic lines with no tracer wire, aging and outdated systems, multiple repairs, undocumented construction and installation. How do these challenges affect the damage prevention process? 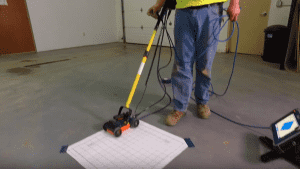 For the locate technician, there are different models in skillset and technologies. 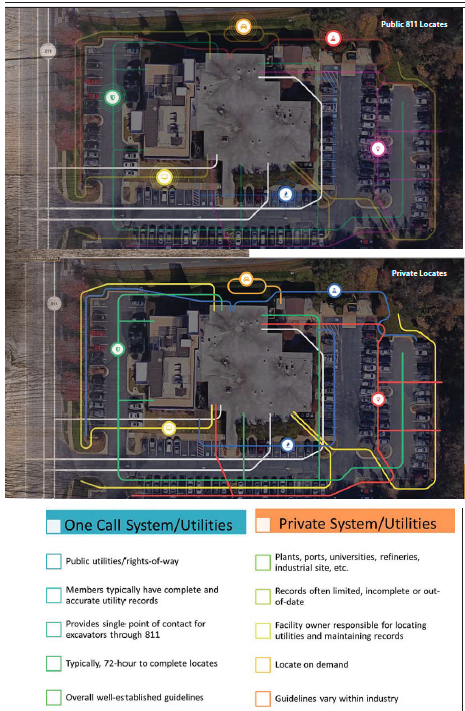 The One Call locator typically has utility records, uses electromagnetic (EM) equipment exclusively and only locates the specific utilities identified. No additional utilities and no abandoned utilities are located. 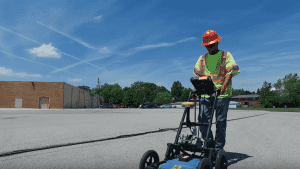 The private locator typically has few or limited utility records, uses multiple pieces of locating equipment (EM, Ground Penetrating Radar (GPR), Acoustic, etc. ), and all utilities and utility types are located. 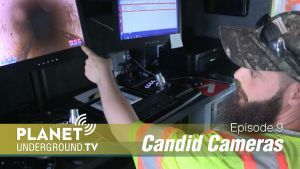 Considering the lack of records, prints, and vast array of technology private locators need advanced training to safely detect and locates these utilities. Excavators who can be fully compliant with One Call laws and still hit and damage buried utility lines. Engineers who can request utility records through the One Call systems and still not account for all utilities present. 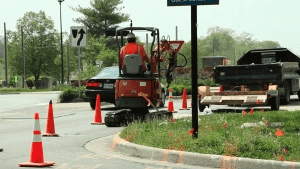 Facility owners who may have utility systems damaged by in-house and third-party excavators. Utility and Municipal Owners whose public utilities are registered within the One Call system but onsite systems are not covered and are still their responsibility. 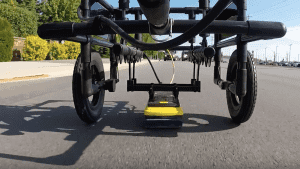 The Path Forward: It is important to get the word out and go Beyond 811. Continue education and outreach to excavators,engineers, contractors and facility/property owners on their roles and responsibilities. Always establish best practices for dealing with private utility systems. 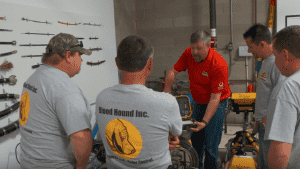 One Call does amazing work and should be your first step before digging. 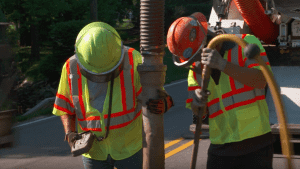 Going Beyond 811 and making that second call when needed keeps job costs down and ensures the safety of all crews and the public when there might be other hidden dangers in your work area.